100 times stronger than Duct Tape. Can be used for high-temperature breaks, tears and cracks to pipes and automotive applications. 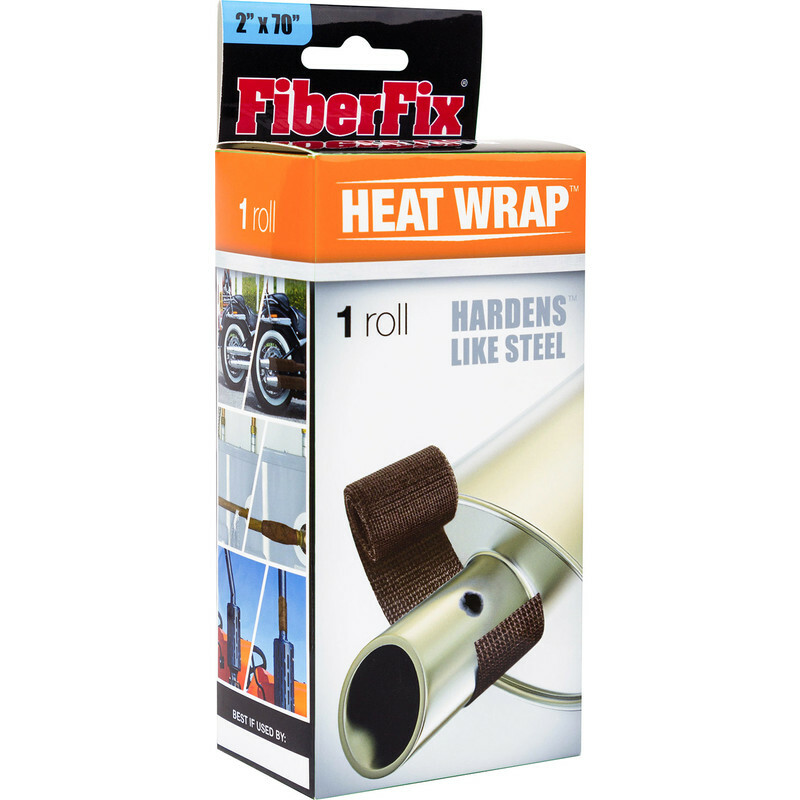 Hardens like steel and can withstand temperatures up to 454 degrees. 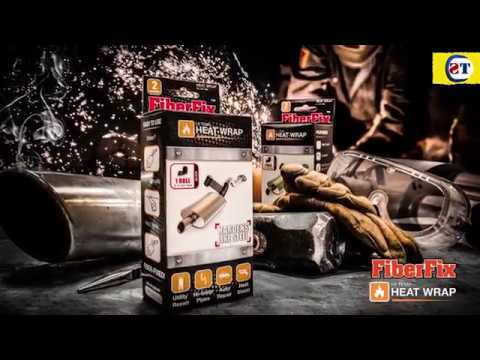 Fiberfix Heat Wrap 5 x 180cm is rated 3.0 out of 5 by 4. Rated 5 out of 5 by Mickey43 from Made a good job I wanted to join two pieces of metal tubing together After I had finished it was a strong as the original metal that would never come apart.